The MSC-W has been hosted by the Norwegian Meteorological Institute since the beginning of the EMEP programme in 1979. The main task of the centre is to model transboundary fluxes of acidifying and eutrophying air pollution, photochemical oxidants and particulate matter. 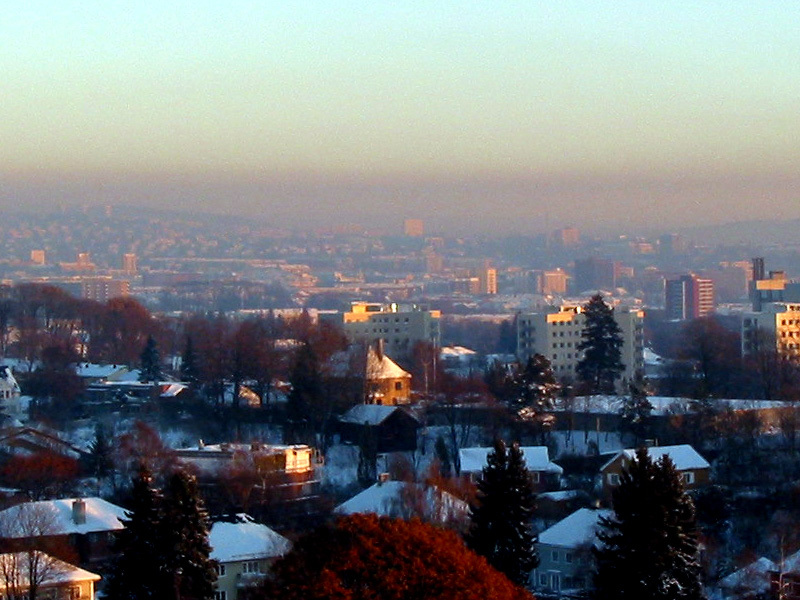 A key product of the MSC-W modelling work within EMEP is the source-receptor matrices or the so-called "blame-matrices" which estimate the contribution of the emissions in any country to the depositions or air concentrations of main pollutants, ground level ozone and PM in any other country. 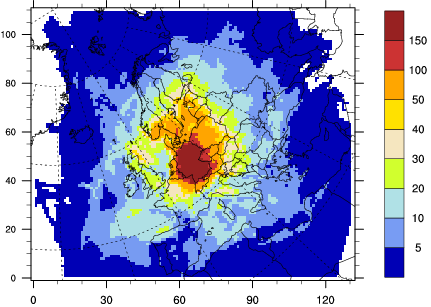 The chemical transport model developed at Meteorological Synthesizing Centre - West (MSC-W) is called the EMEP/MSC-W model. The Eulerian model was released as OpenSource code in 2008 and is under continous development for meeting new tasks within the EMEP programme and other projects.